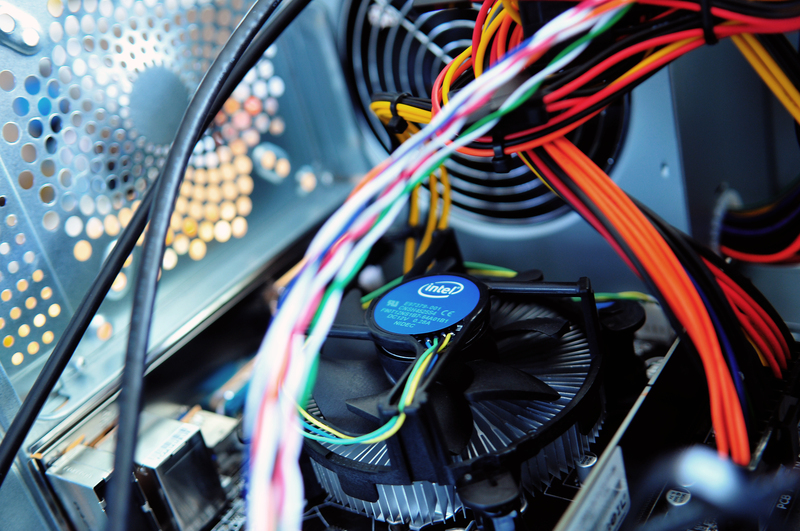 CS&S Computer Systems, Inc is a warranty repair facility and authorized reseller for many of the top manufacturers such as Intel, Lenovo, HP, Toshiba, Apple, OKI Data and many more. Our sales and technical staff are composed of highly trained, customer service oriented men and women that are ready to assist you through all your needs. We take pride in what we manufacture. Many of our competitors, in order to provide a small price tag, offer systems composed of second rate components. We use only top quality components, purchased through the proper distribution channels for our Zenet brand systems. Top quality components, attention to detail, a thorough “burn in” and one of the best warranties in the industry raise our systems to a level well above our competition. Our Zenet branded computer systems are custom configured to provide the best possible solution for each individual customer. 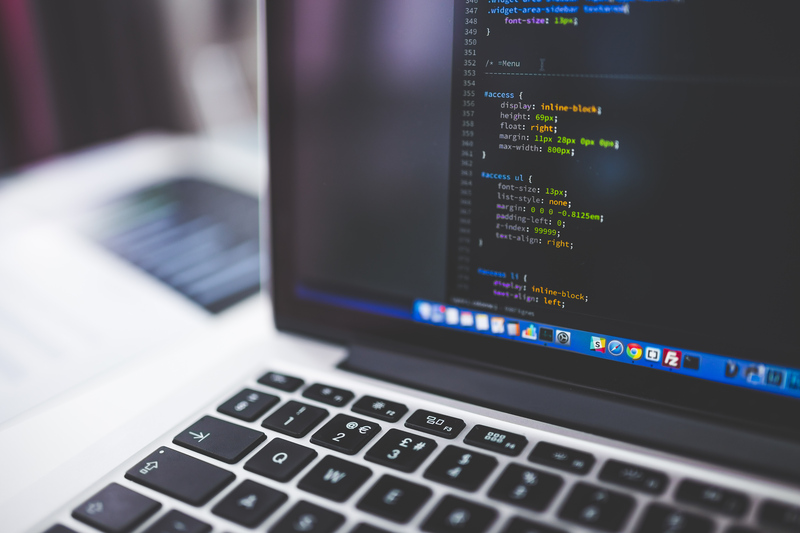 Whether a basic office computer, high end workstations, or an entire network, CS&S takes the time to design and implement what is right for each customer. 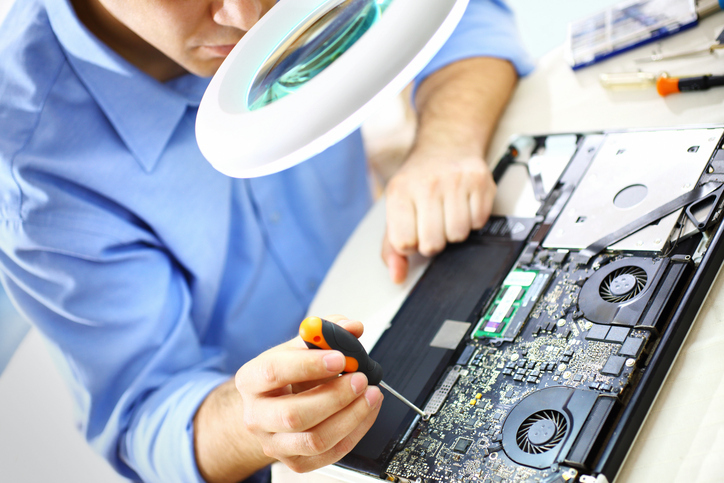 We are a warranty repair facility with certified technicians to fix computers, laptops, and printers and maintain all major brands of computer equipment. Our nationwide distribution network allows us to have your parts fast and you will find our technicians to be the finest in Arizona.